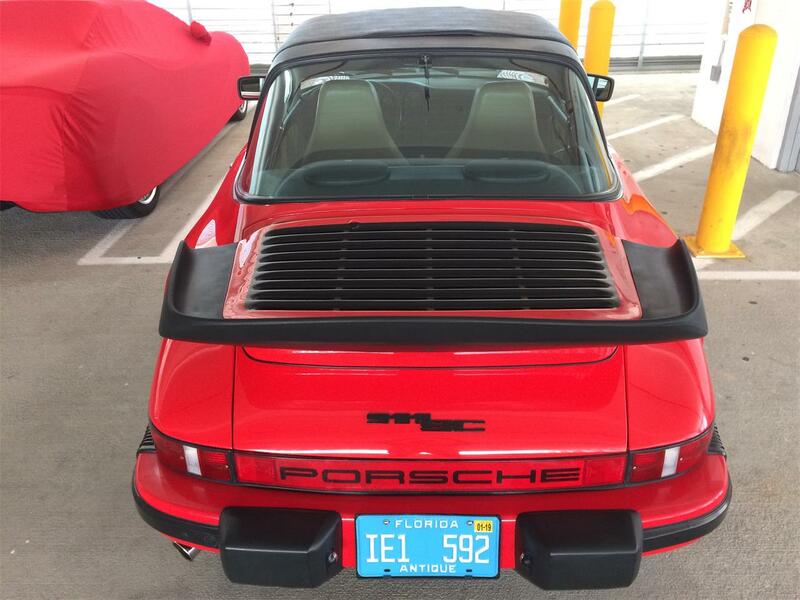 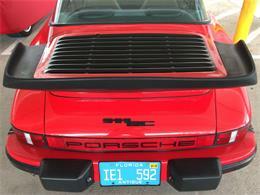 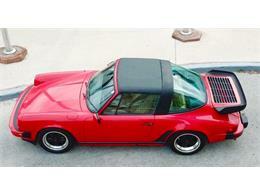 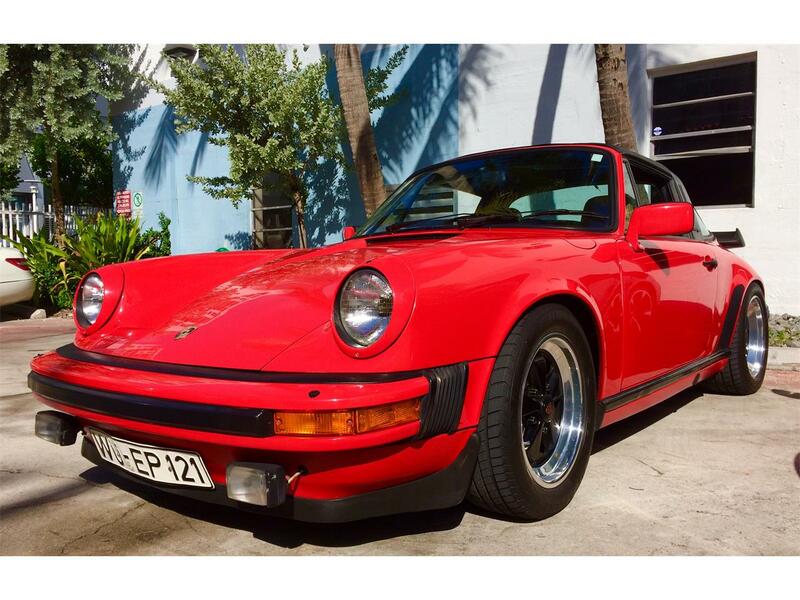 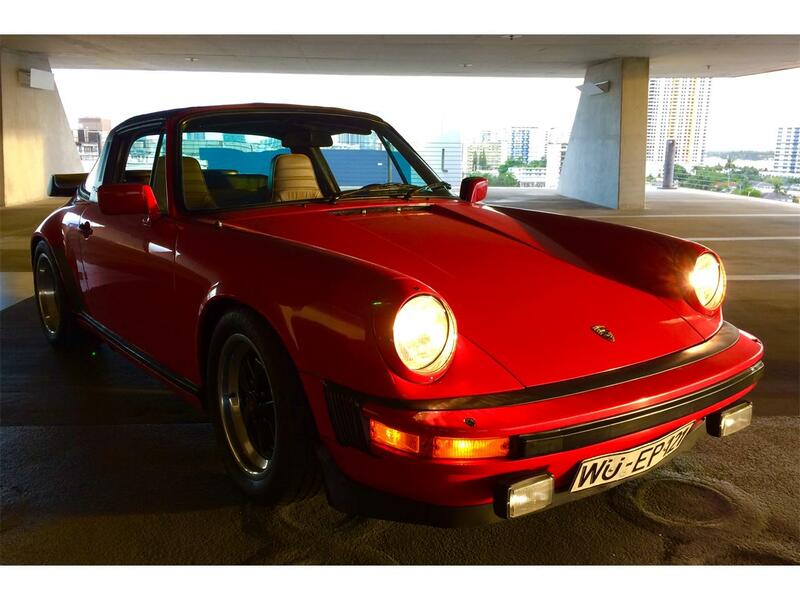 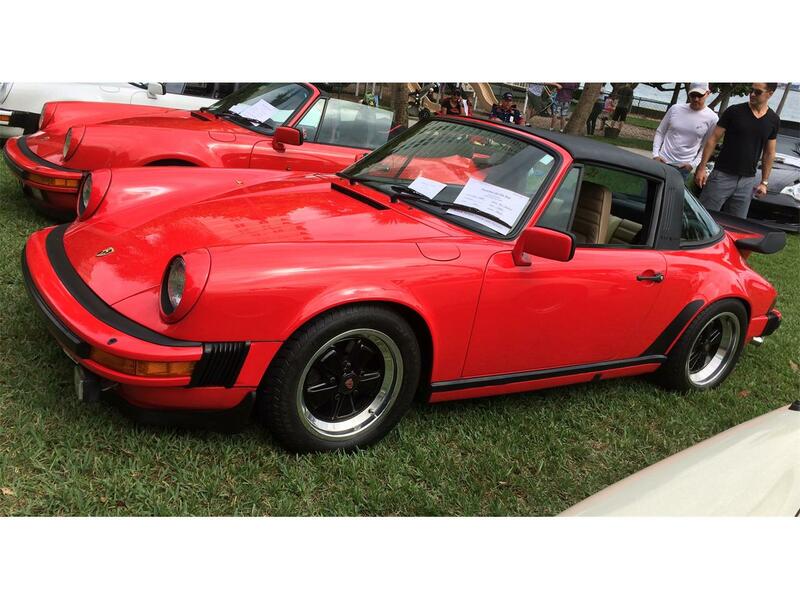 This beautiful 1982 Porsche 911SC Targa stops people in their tracks. 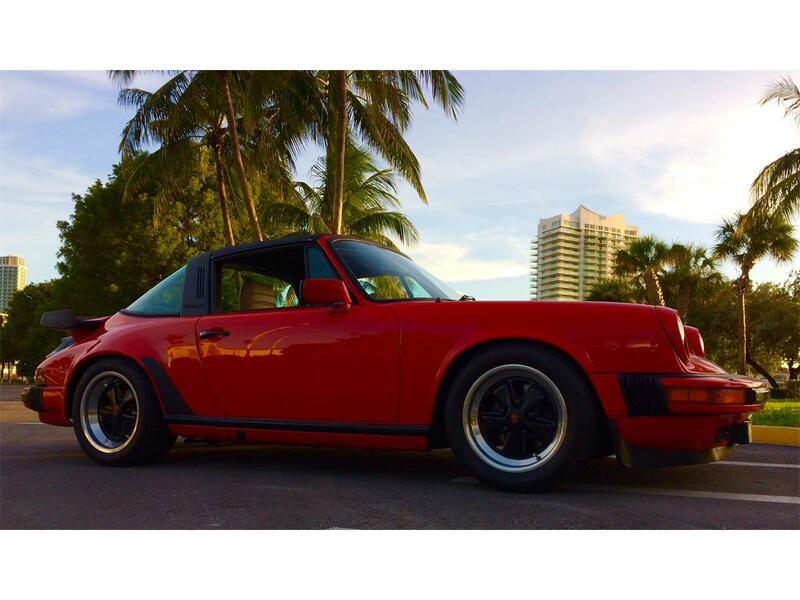 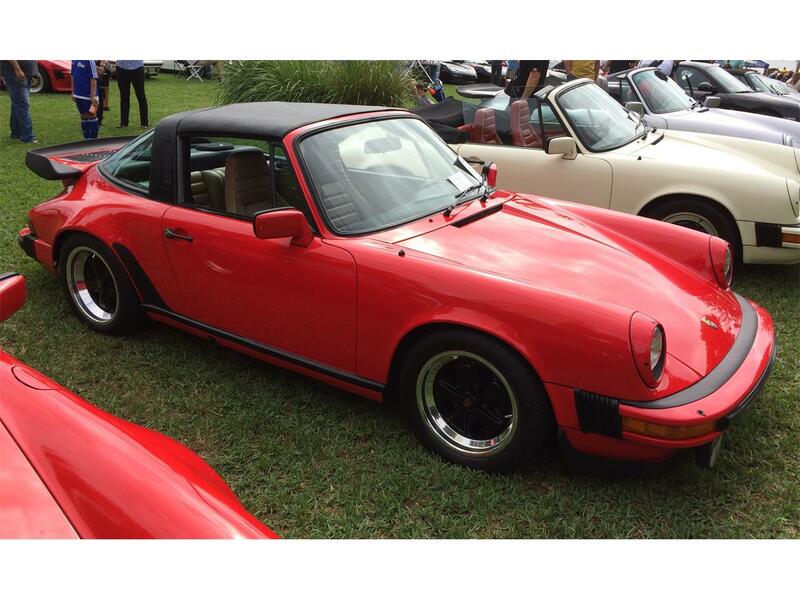 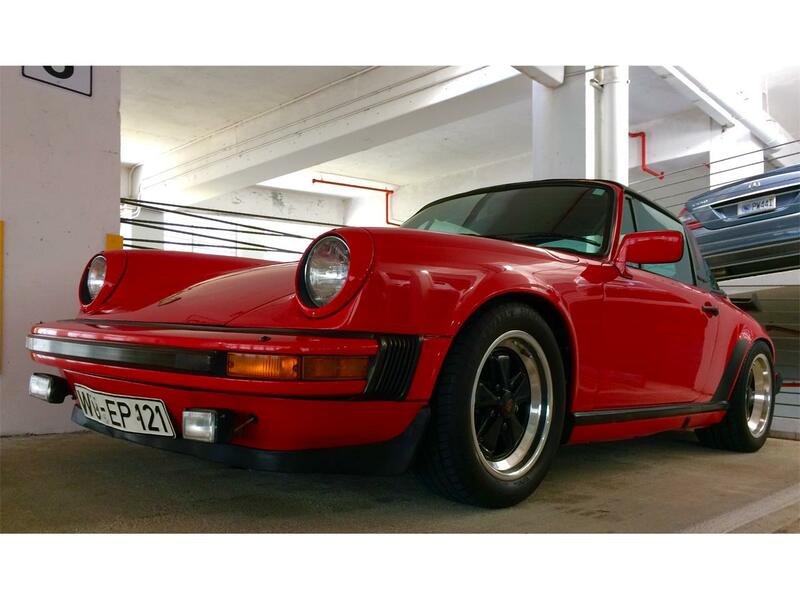 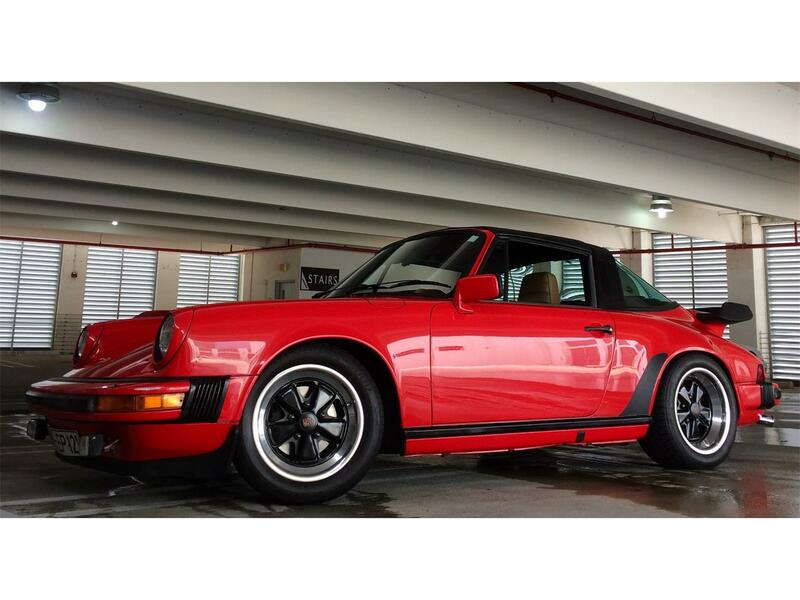 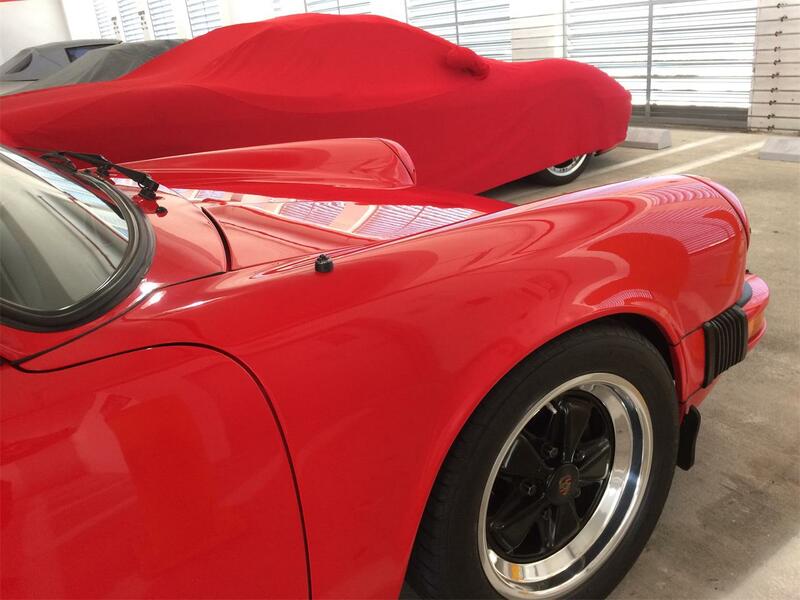 Very clean and original classic Guards Red Targa with a great stance! 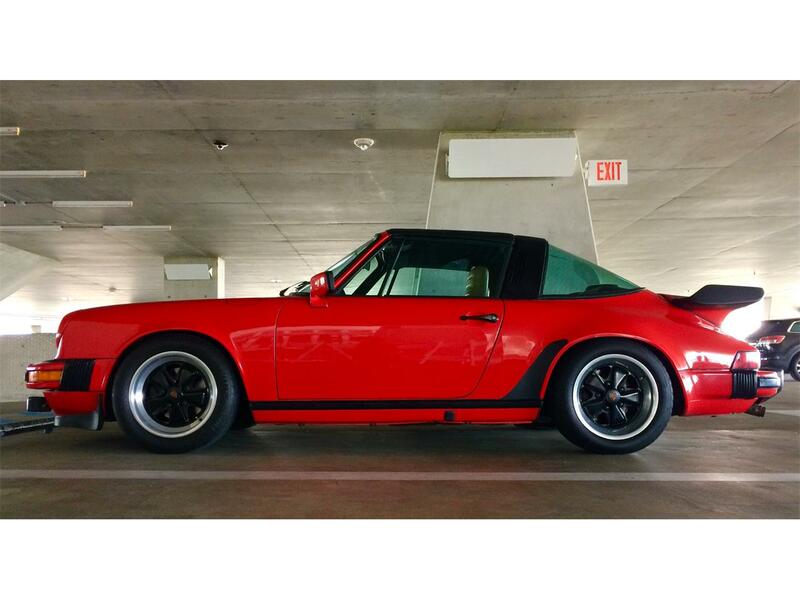 Has 78,258 on the odometer. 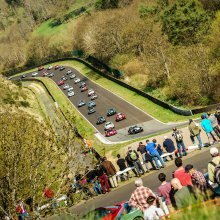 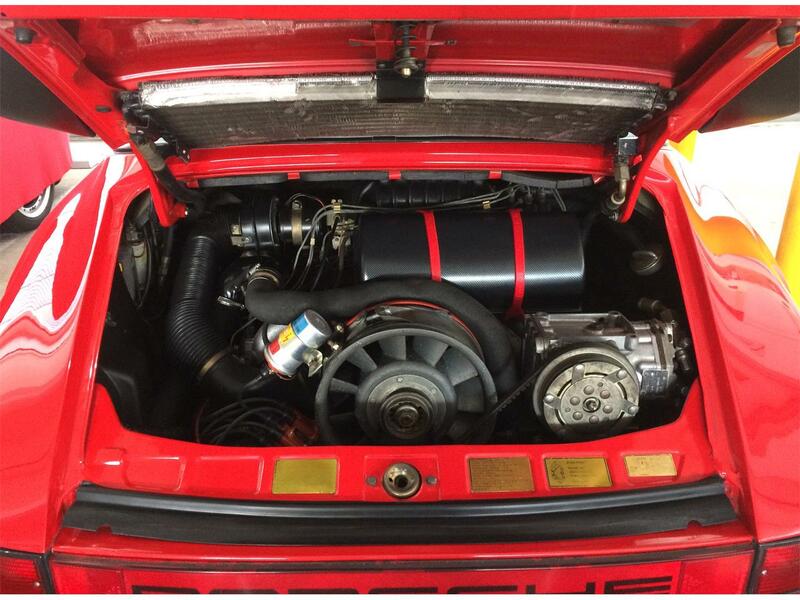 Impressive 3.0 Ltr flat 6 engine performance and reliability. 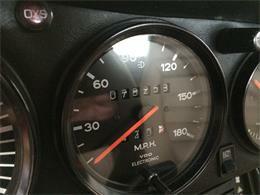 Shifting is very smooth through the gears. 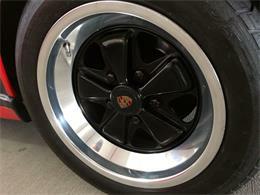 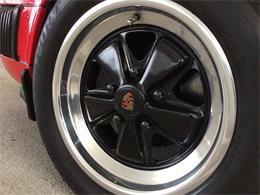 Original Fusch wheels at the rear in great condition. 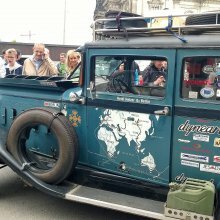 Good tires all round. 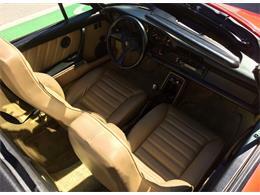 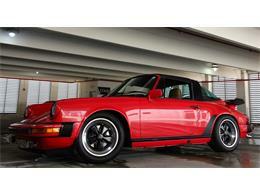 Targa top in excellent condition. Interior in very nice condition. Dash in perfect condition. 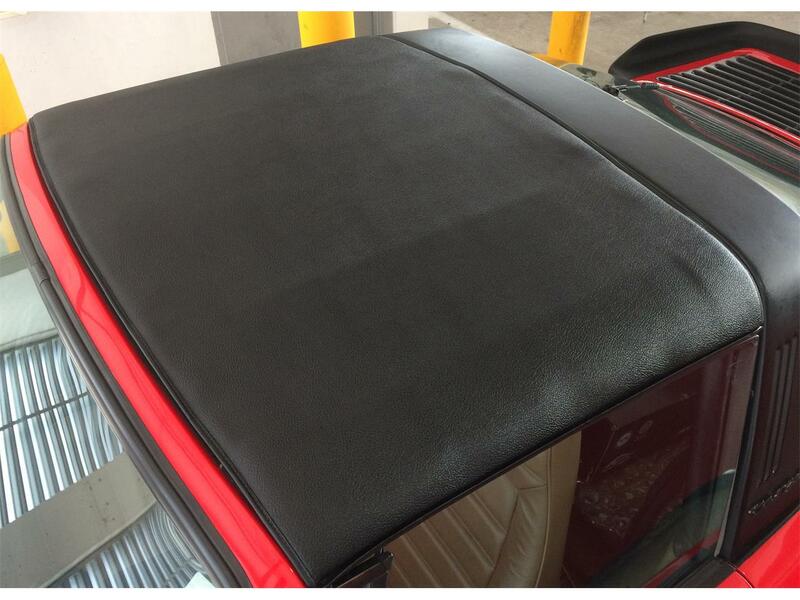 No cracks. 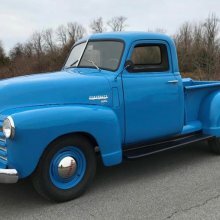 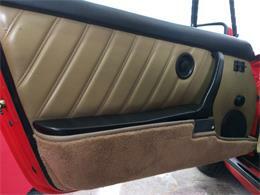 Tan leather seats and rear jump seats with no rips. 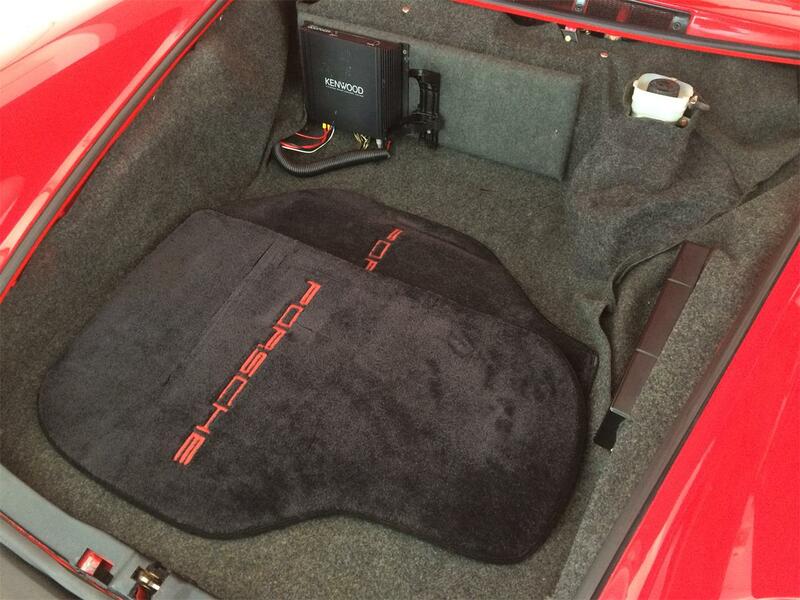 With Weltmeister red straps as an upgrade. 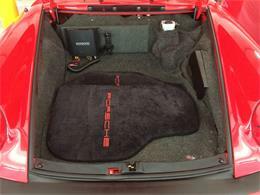 This increases the horsepower and the engine breathes much better. 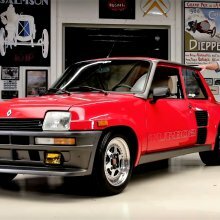 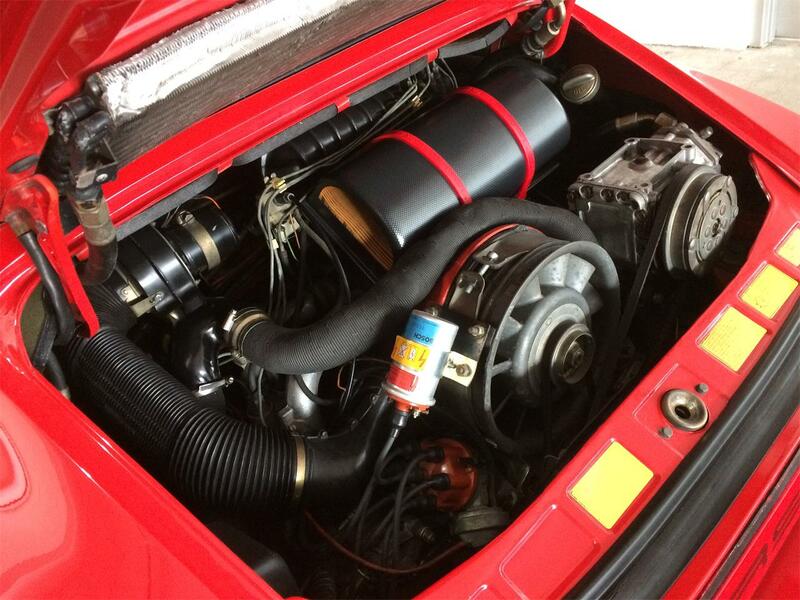 Have the original air box. Has pop off valve installed. 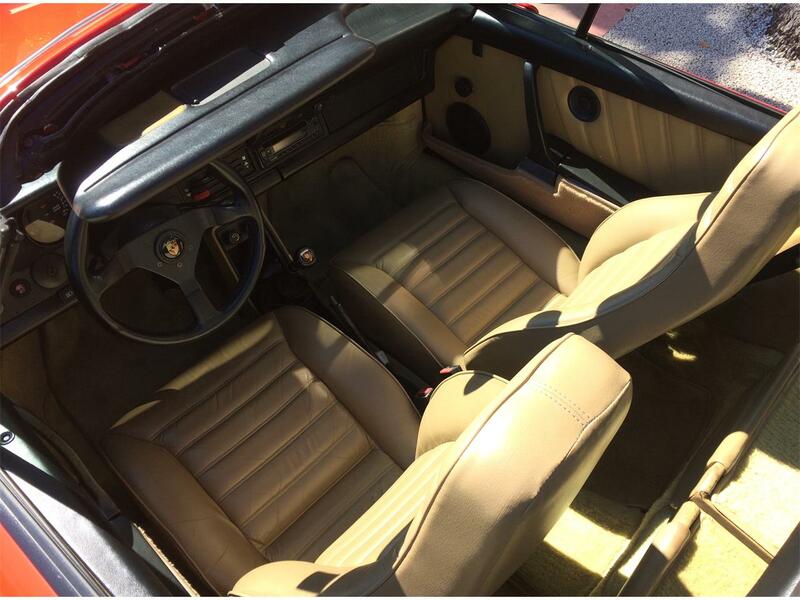 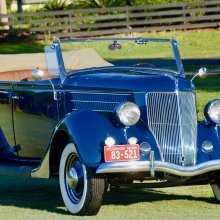 I've had the ignition box replaced and new coil. 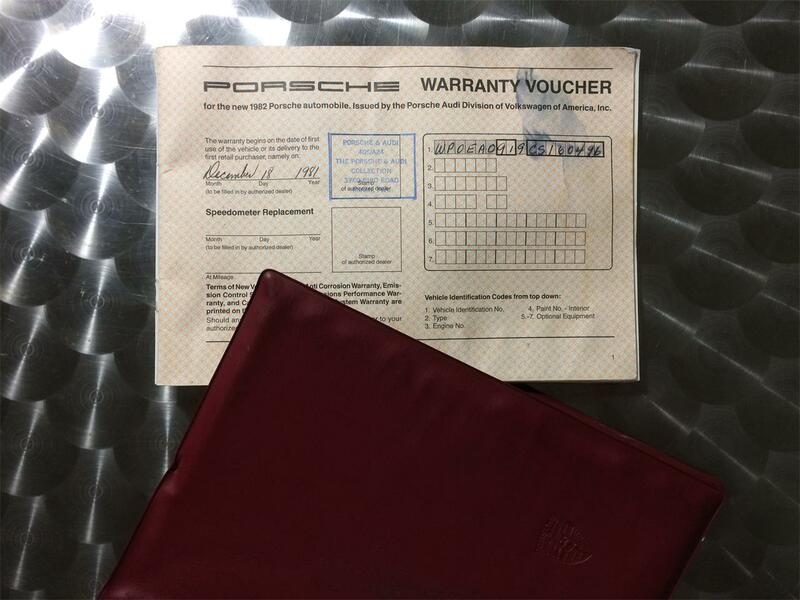 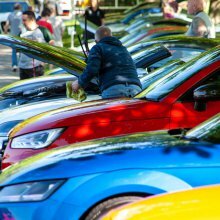 Includes spare key and fitted car cover. 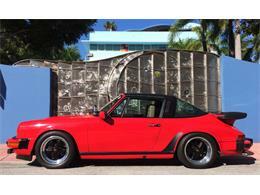 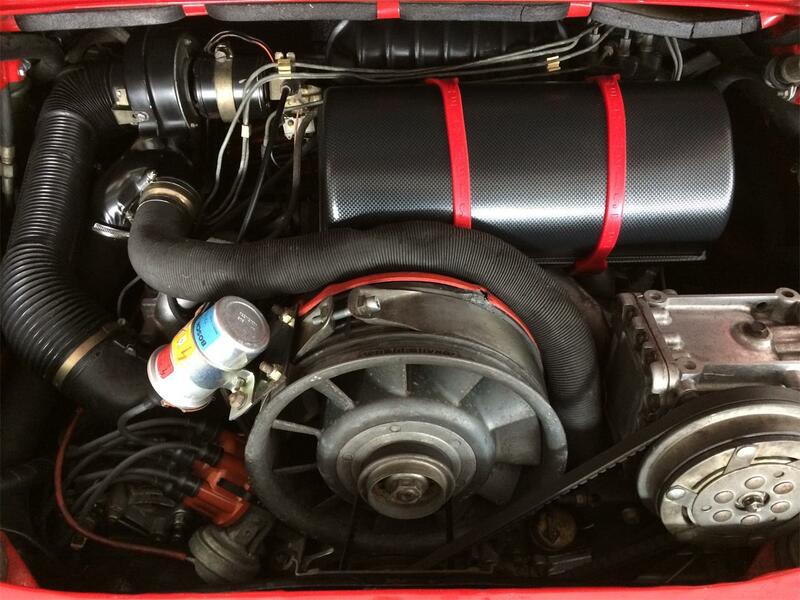 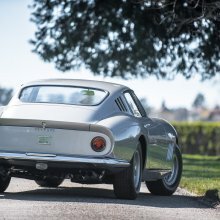 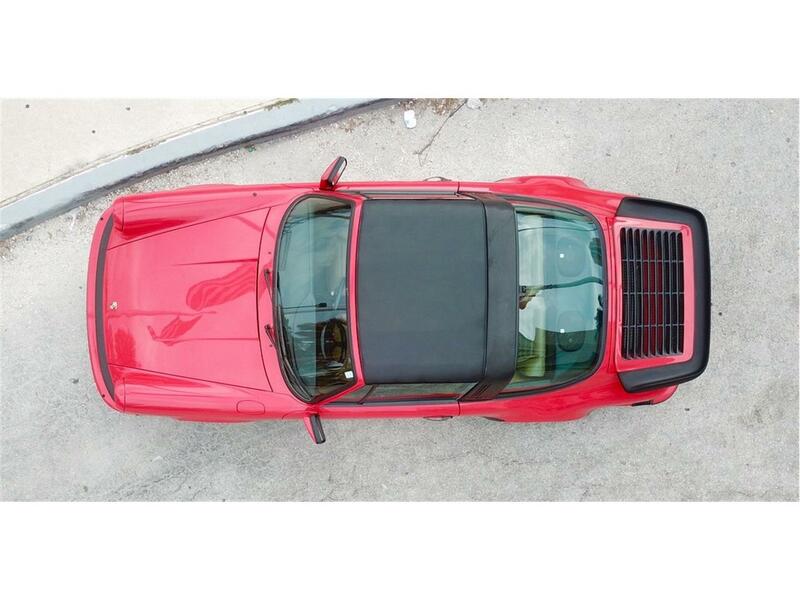 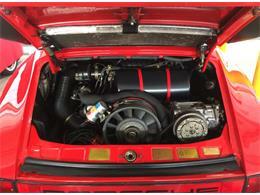 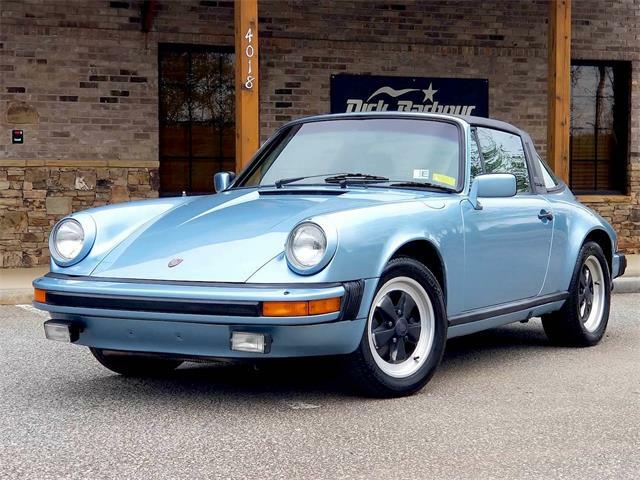 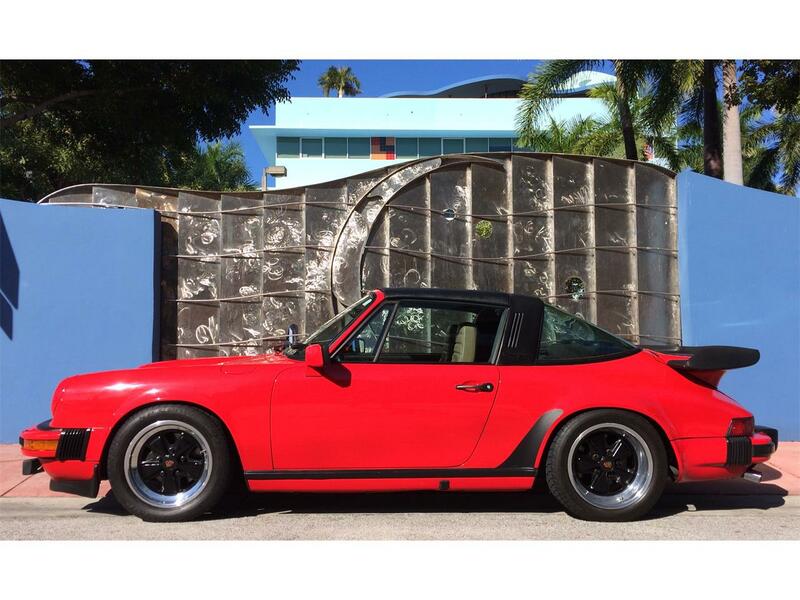 This beautiful Targa is an automotive investment that can be driven and cared for. 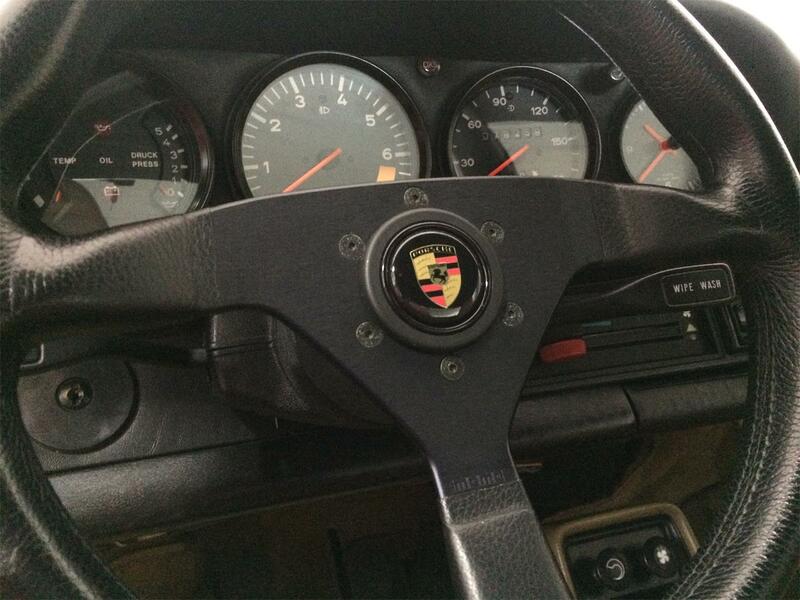 If you're looking for a great driving Porsche this one's a real pleasure to drive and handles beautifully. 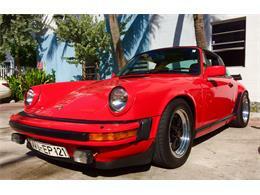 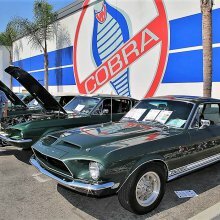 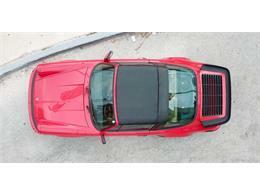 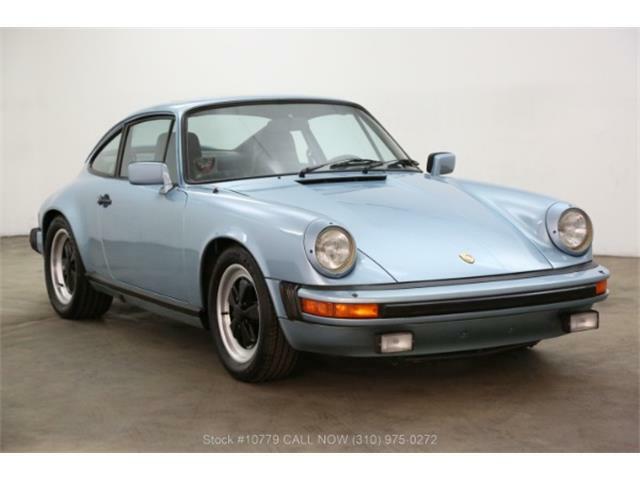 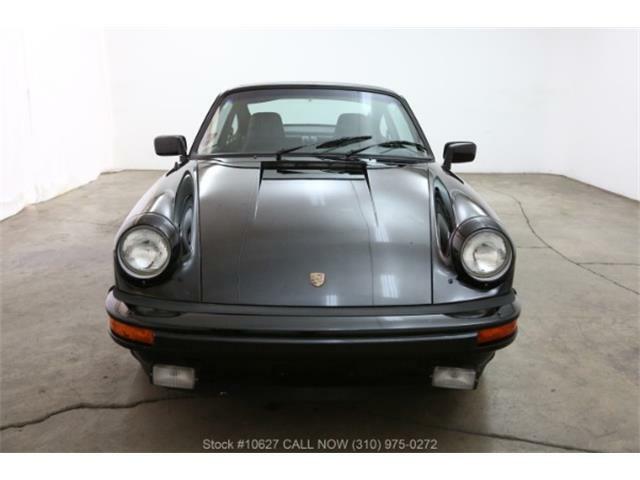 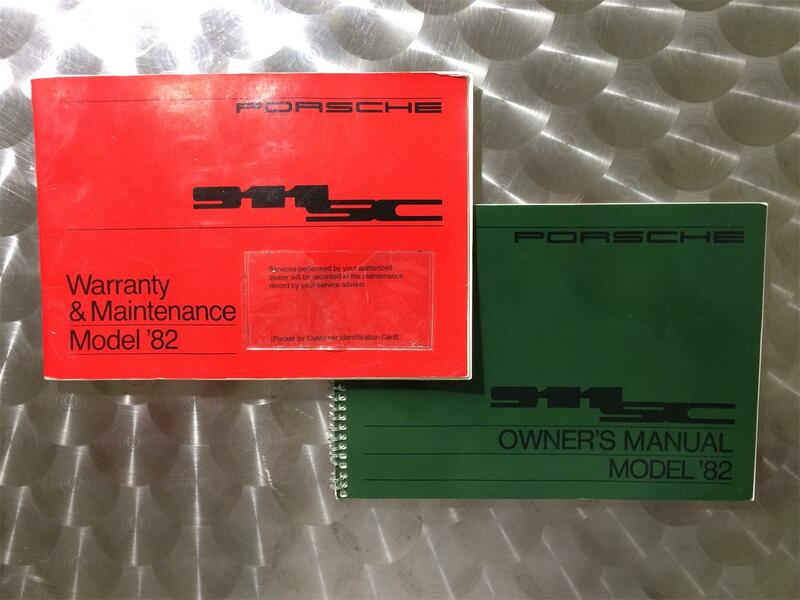 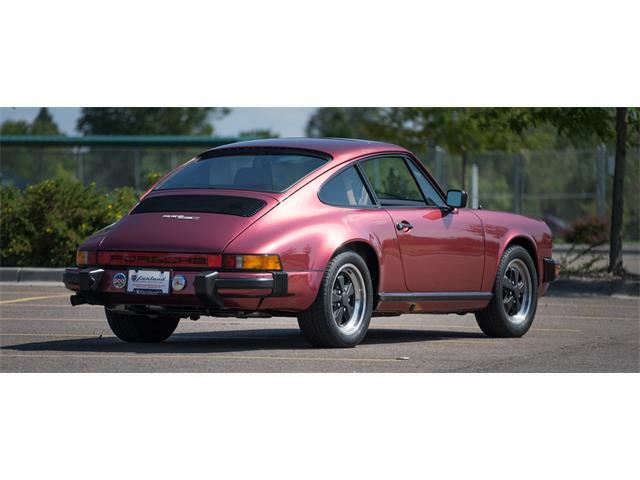 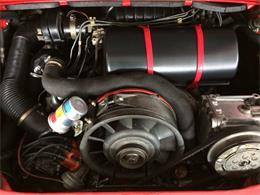 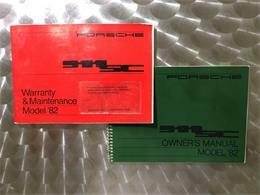 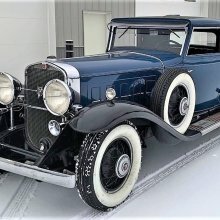 Hi, I'm interested in your 1982 Porsche 911SC listed for sale on ClassicCars.com for $49,500.00.